Conceiving a child is no easy task for our family. We were blessed with Umar Khalif only after two years of our marriage despite trying right at the start. 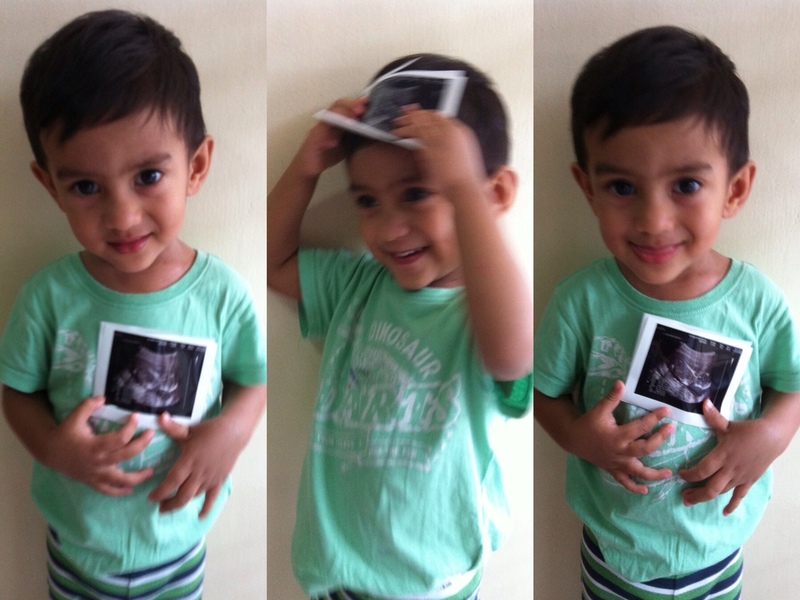 Since Umar was born, we had been trying for a second child but to no avail. Truthfully, I am already very happy with the blessings that Allah has given me. However, my heart cringes when I see the twinkle in his eyes everytime he has a friend to play with. When I pray, I do not ask to be blessed with another child but I ask for that special friend for our firstborn, Umar Khalif. A constant friend that Umar Khalif will have no matter what day and time it is. At the same time, I want it to come at a time when Umar Khalif is old enough to understand the concept of being an elder brother. It was not easy because I was getting impatient everytime I see him play all by himself at home. A miscarriage that happened months back was a bittersweet moment for me. Bitter because I had lost Umar Khalif’s friend. Sweet because on the day I miscarried, I knew I was still able to conceive. It gives me that ray of hope which I have been longing for. On the day, I realised I was 3 days late, I found a digital pregnancy kit in the cupboard. I thought, “Why not?” I meant what harm does it make after many months of disappointment. Another negative will not be hard to deal with. I was surprised when I saw the word “Pregnant”. Is this for real??? But knowing how digital pregnancy kit are known to have tons of very horrible reviews on the internet, I played it safe to guard my feelings. I then bought Guardian pregnancy kit which showed a faint line only after the background has dried up. I still could not believe the faint lines. Could it be an evaporation line or a faulty kit? 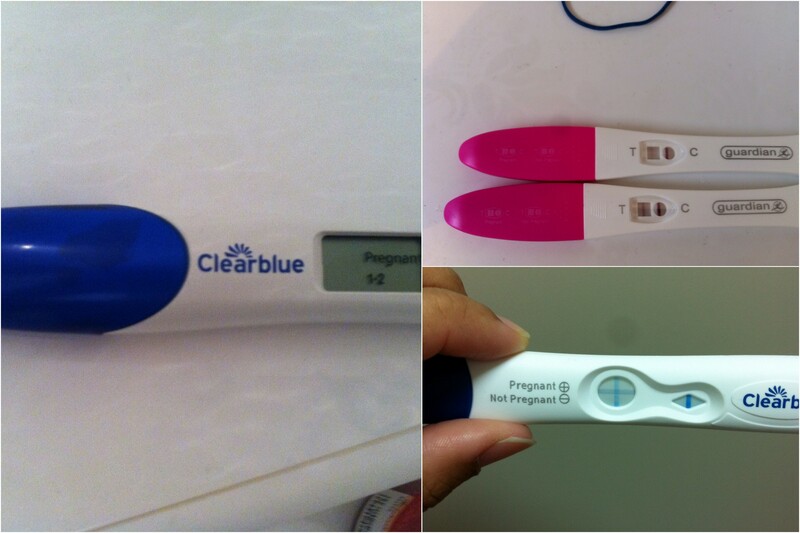 Then I bought Clearblue pee stick and it showed a clear positive sign. I was not convinced yet, because when I conceived Umar Khalif, the line was as dark as it can be that there was no mistake about it. My little Umar Khalif has been the sweetest brother that any younger sibling could have asked for. He is as excited as his parents are about this new addition to our little family. Thank you Allah for all the blessings that we sometimes overlooked and misunderstood.